The article ‘Earth is not a garden‘ written by Brandon Keim is a provocative reading and raising many questions (and hopefully also answers) in Europeans mind! For example: Is recently revived the European wilderness concept an outdated construct that didn’t actually exist? What do you think?? 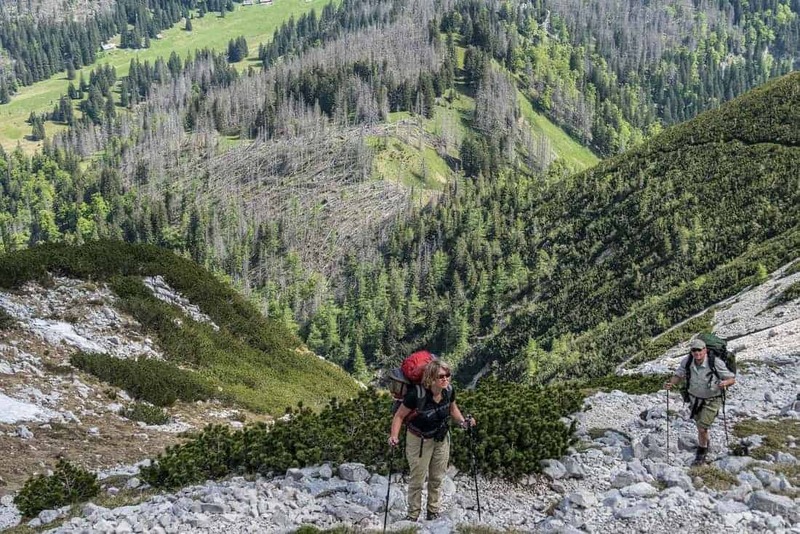 Or: Is European Wilderness movement just a short episode, which will be soon override by European conservationists focusing on particular species and giving up on wilderness…? Or: Is this ongoing European Wilderness movement something not relevant, not offering a perspective for Europe??? Or: Do you agree that framing humanity’s role as global gardening sounds harmless, even pleasant, but this idea contains a seed of industrial society’s fundamental flaw: an ethical vision in which only human interests matters?